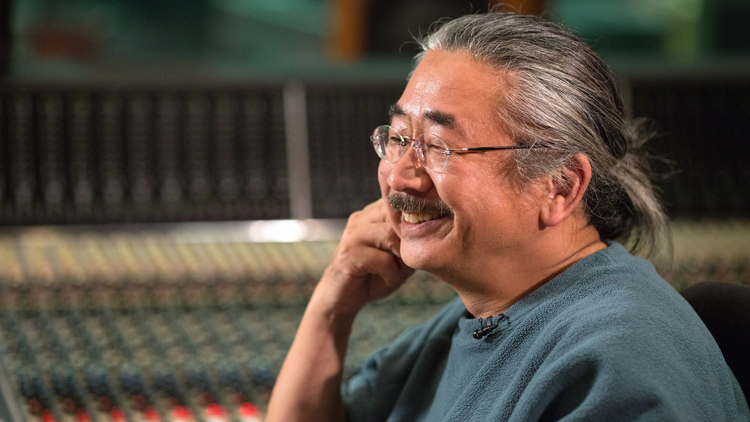 Nobuo Uematsu, a longtime composer of the Final Fantasy series, announced on his official blog he’s taken indefinite sick leave. The reason behind the leave is due to fatigue, which is affecting his physical and mental health. Uematsu promised fans he’ll be back once he has made a full recovery. We wish him all the best.